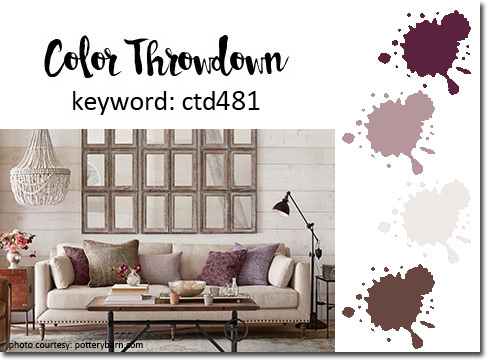 The countdown is on for the current challenge CTD#481! and this is a friendly reminder that you still have time to join us. The linky will close on Monday, February 26, at 6:00 p.m. Eastern, so there is still time.